I’ve been using lip stains on a daily basis for months now when I realized that I’ve been neglecting my lipsticks! So, I promised myself that I will use them as much as possible until they expire. I honestly forgot how nice it is to wear a lipstick until I did again! So today, I will be sharing the products that I’ve been grabbing more often for the past few weeks! Nyx Lingerie in Ruffle Trim. I honestly love the colour of this lipstick! It’s the perfect nudish pink shade for me! 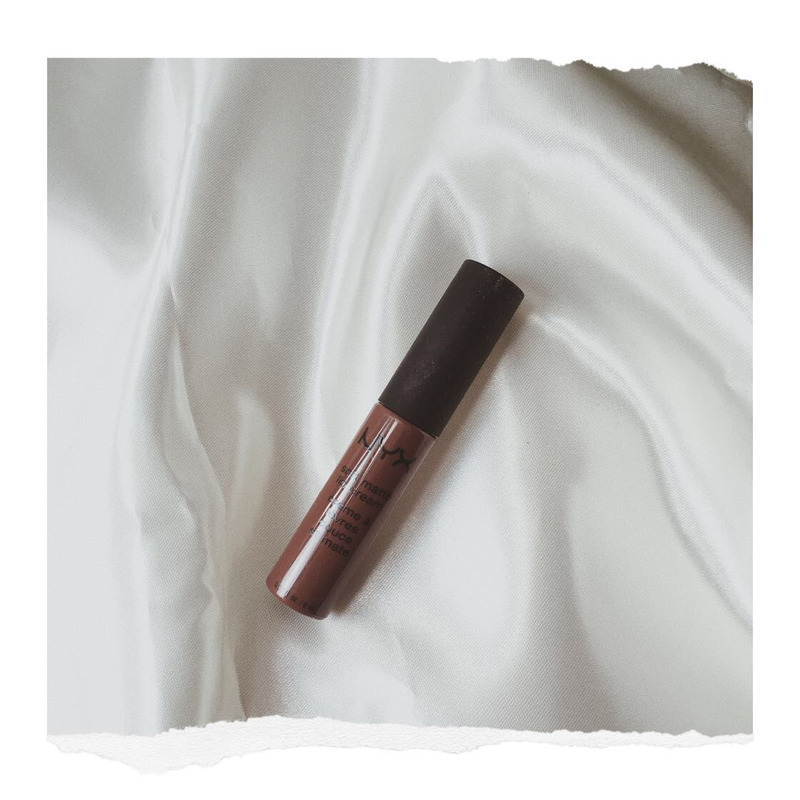 In addition, I was quite surprised with the formulation of this product because I expected it to be drying and patchy like most common liquid lipsticks out there. However, this lipstick isn’t like those! 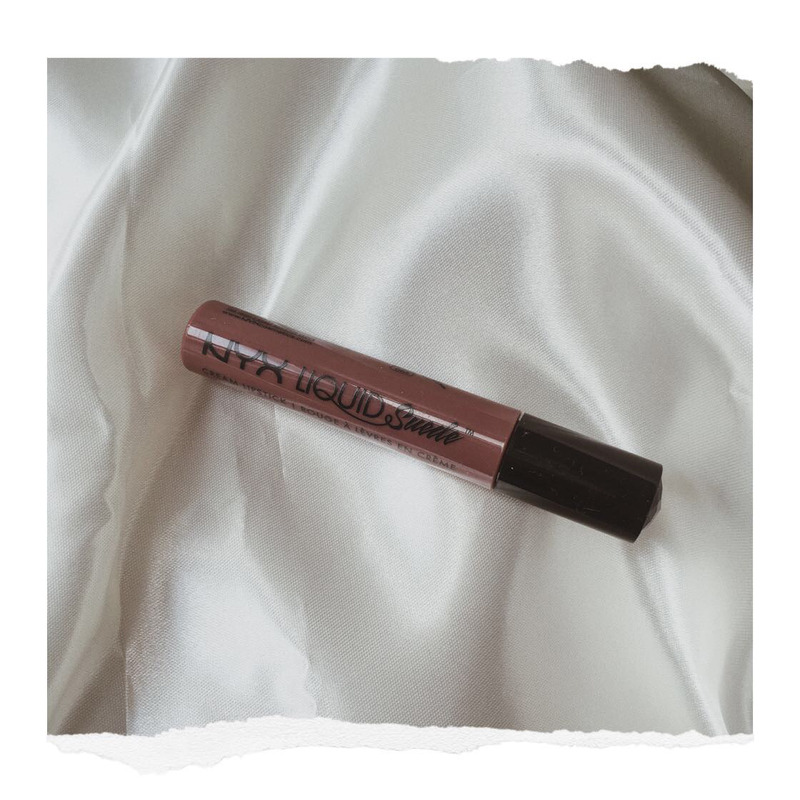 It’s super easy to apply and it’s NOT drying at all! This is my favorite duo to create a gradient look so I’m counting this as one! I never bring one without the other one! 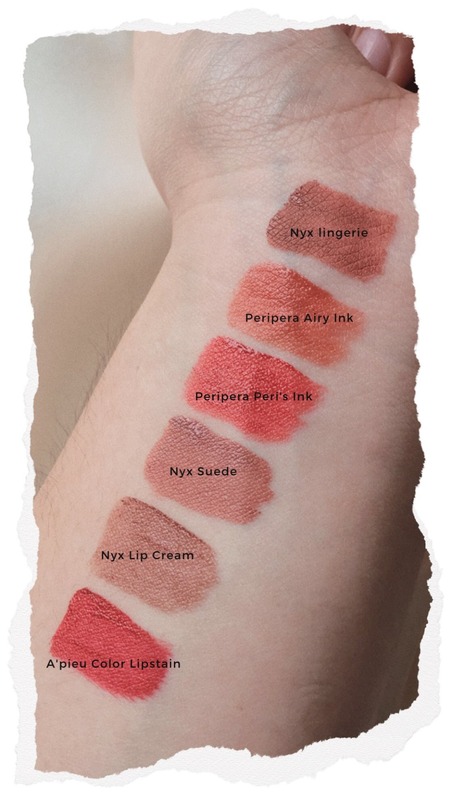 I already reviewed the Airy Ink so if you want to check that out, go ahead! I’m aware that this is a tint, but I don’t know! Personally, it feels like a lipstick to me! I really am obsessed with the brand because they have the best product! 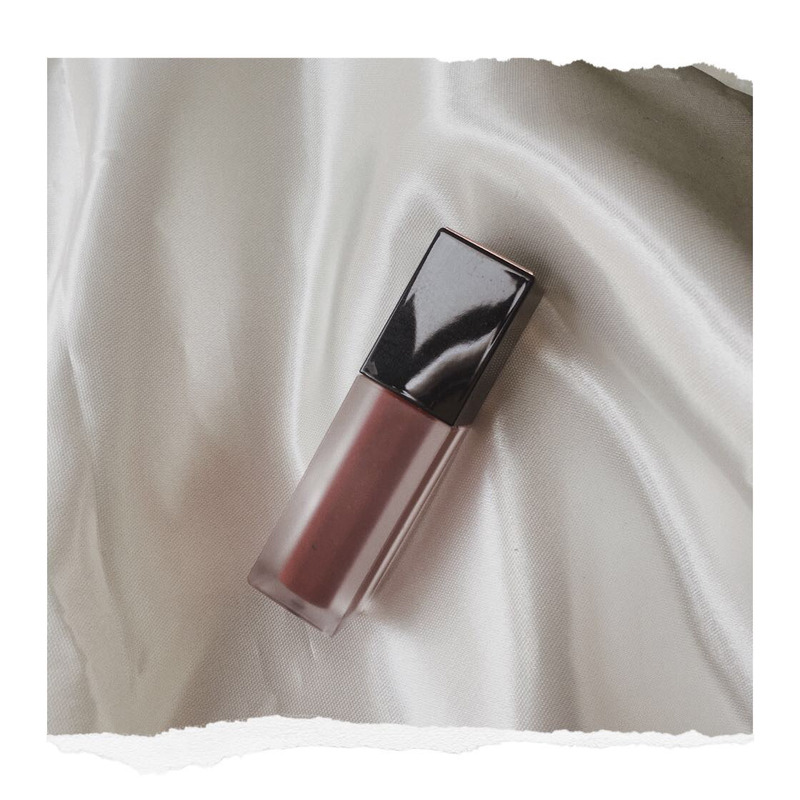 This two lip products are very lightweight and it doesn’t emphasize the lines of your lips! So if you want that plump look, I recommend this one! I got this on Shopee! It was on sale and I wanted to try this particular line from Nyx so I decided to just get it. I ended up loving it because the formula is so unique! It’s matte but it doesn’t have the same feeling of a matte liquid lipstick. It also doesn’t crease! One thing about this color tho is that it looks exactly like my natural lip color! No, it’s not transfer-proof but just let it set and you’re good to go! 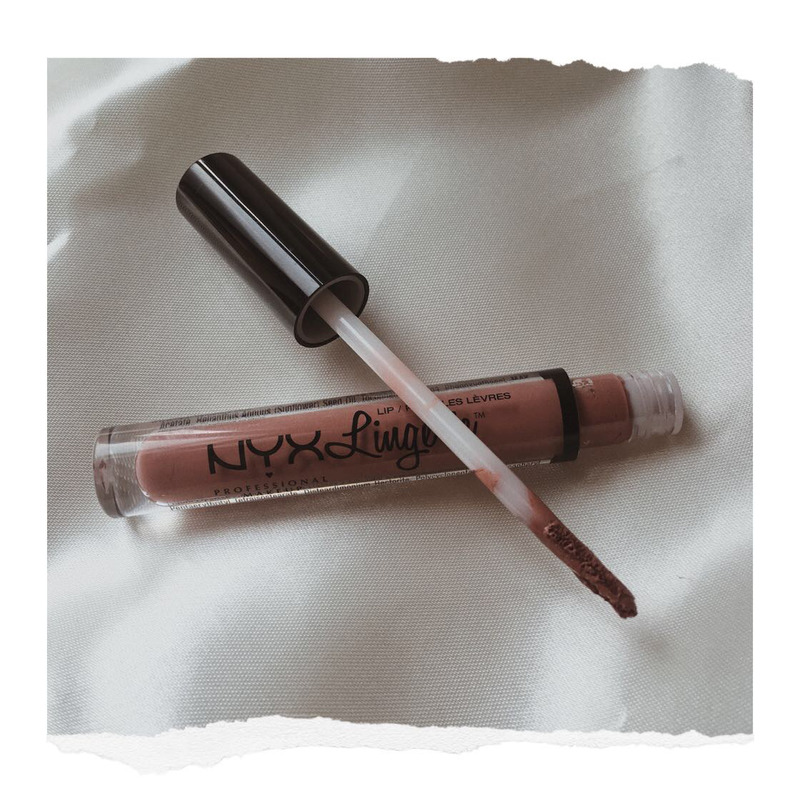 Another one from Nyx, is the Soft Matte Lip Cream. This has been in the market forever and I decided to purchase again from this line because it’s THE OG! I got the shade berlin because I saw a photo of my classmate waaay back wearing this and it looked so good! I didn’t expect it to be a dark brown shade but when I applied one swipe on my lips, it gives this effect, I don’t know how to describe it! It enhances/darkens the natural shade of my lips which I find really pretty! This is my favorite red lipstick! I mostly use this for gradient looks but I really love the shade of this lippie! The packaging is so classy and it applies seamlessly on the lips! It doesn’t crease too! What do you think of my current favorite lippies? Have you tried any of them? Let me know on the comments section down below! I’d love to know! © 2018 - Claudine Ann. All Rights Reserved.